The promo features seven toys and a collector’s kit. Are you an avid fan of the Justice League? 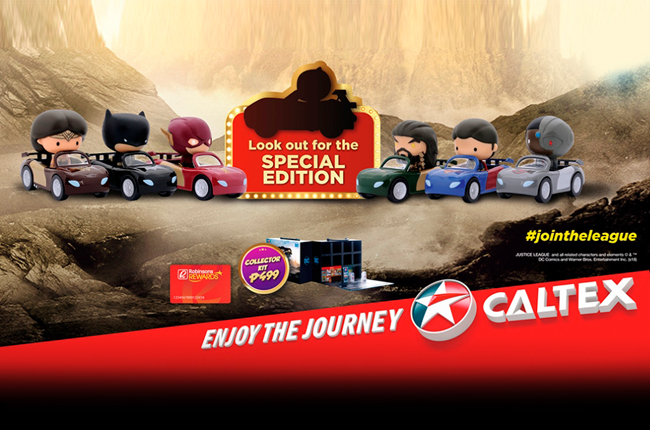 Caltex is giving you the chance to own limited edition toys of your favorite superheroes from the franchise. Each toy car features one of the seven main characters in the Justice League movie franchise. The selection includes the Flash, Batman, Wonder Woman, Cyborg, Aquaman, and, most iconic of all, Superman. There’s also a “secret character” that you can buy. To get these cool toys, all you have to do is purchase P500 worth of Caltex fuel and present the single receipt to be able to avail one toy car for P250. Those who have a Robinsons Reward card may use their points for full or partial redemption when they top up their vehicle’s fuel tanks. In addition, Robinsons Reward card holders can purchase the Justice League Collector’s Kit for P499. It’s a box that features a miniature Caltex gas station and has slots for each of the limited edition toys. 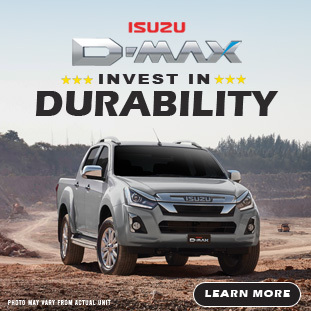 We want our customers to feel that they get the exclusive treatment each time they fuel up at Caltex. That’s why we are offering this limited edition items they can get from nowhere else. 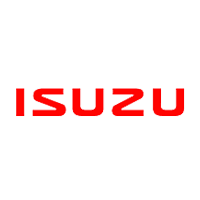 We want to connect with every facet of our customer’s identity whether they are movie fans or car enthusiasts. Watch the video below to see the toys and Collector’s Kit.